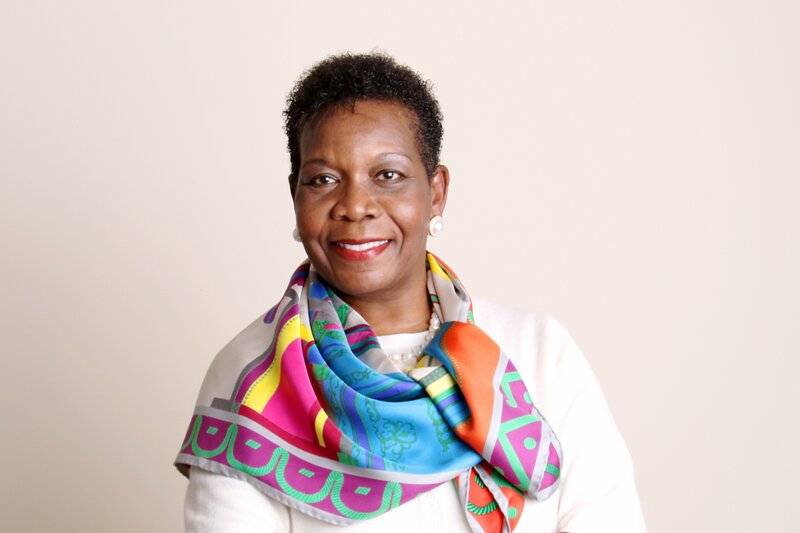 Delores Lawrence, founder, president & CEO of NHI Nursing & Homemakers Incorporated, owns a multi-million dollar company providing healthcare opportunities to over 500 employees. The award-winning company comprises temporary, permanent, casual and contract workers across Ontario, who speak over 70 different languages. Lawrence, who was born in Jamaica and migrated to Canada in 1969, studied in Canada and the United States before becoming a registered nurse. Upon graduation, she worked at a major teaching Toronto hospital specializing in critical care nursing and at 28 became a nursing supervisor. Lawrence is a registered nurse with the College of Nurses of Ontario. In 1985, she founded Nursing & Homemakers Inc., which she started with $5,000 of her Canada Savings Bond. The company offers healthcare staffing and homecare services to clients in hospitals, long term care facilities, insurance companies, dentists and other healthcare companies. NHI is known for its ethics, accountability and compassion which are evident in the high quality of service provided to its clientele and employees. As a mentor, Lawrence has given leadership training to several young people who have become successful in their own careers and entrepreneurship. A change agent, she specializes in executive leadership, governance, finance, business development and corporate administration. Her leadership as a volunteer is demonstrated on the various boards she chairs or is a member of which run the gamut from community organizations to government agencies and commissions. of medical equipment to hospitals and infirmaries in Jamaica, and has coordinated her efforts with the Canadian Red Cross to provide hurricane relief to the island when disasters happen. Lawrence has also facilitated visits by politicians and medical students from Jamaica to hospitals and long term care facilities in Canada. Her philanthropy has opened many doors in various communities in Canada and internationally. The recipient of many awards and recognitions, Lawrence was appointed to the Anglican Church Diocese of Toronto Executive and Diocesan Council from 2006 to 2015. She was co-chair of the diocese’s successful $50M fundraising campaign from 2004-2010, and was the chair of Operation Vote Canada, a non-profit organization founded to educate, motivate, promote and support the participation of Canadians in all levels of government. Lawrence was appointed as a delegate by the Canadian government to be part of the first Canadian businesswomen trade mission to the USA in 1997. She has received many awards, including the University of the West Indies Graduate Nurses Alumni award, 2002; African Canadian Achievement award – business category, 2003); and the Order of Ontario in 2004 – Ontario’s highest honour for a civilian. In 2013, she was the recipient of the Queen’s Jubilee medal, Province of Ontario Volunteer award, and the Order of the Diocese of Toronto award. 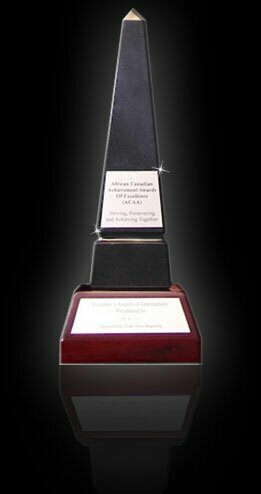 Other awards include the Black Nurses Network award for innovation and entrepreneurship, 2007; Jamaica Canadian Association Community award; Planet Africa award- enterprise, 2009; and the prestigious Harry Jerome Award, 2010. She was also named to Canada’s Top 100 Women Entrepreneurs list, for many years. Her strong civic engagement is demonstrated in her appointed roles: Honours and Awards Secretariat- Order of Ontario selection committee (2013 to present); the Ontario Judicial Council (2010-2014), board member and chair of Seneca College board of governors (2000-2006); member of the board and chair of Academic & Patient Care Committee of Sunnybrook & Women’s Hospital; board member of the Toronto International Film Festival Group capital campaign; chair of United Way of Greater Toronto (Caribbean Committee) and the Bishop Strachan School board of governors (1995). Lawrence has served in a variety of executive positions on the Black Business & Professional Association. She holds a B.A. from York University, MBA from University of New Hampshire, Diploma in business management from Harvard Business School, is a graduate of University of Toronto/Rotman’s Institute of Corporate Governance Program and a graduate in Lay Ministry from Wycliffe College — University of Toronto.